The course is set in a designated area of outstanding natural beauty in the Lincolnshire Wolds. 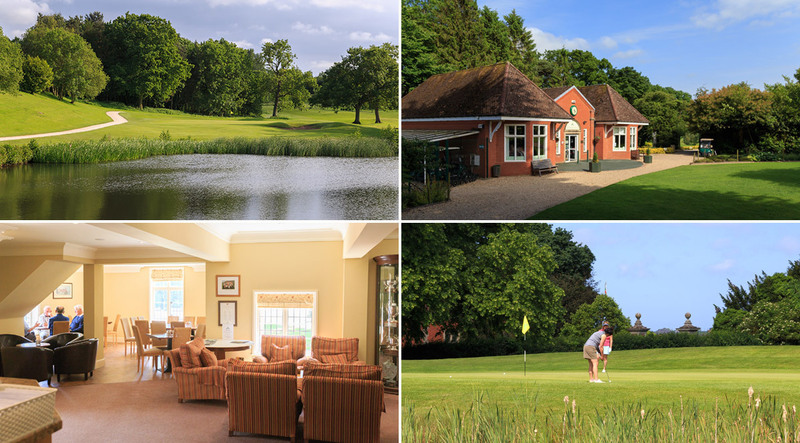 Adjacent is the Kenwick Park Hotel which offers accommodation adn golf packages to visitors. Designed by Patrick Tallack and opended in 1992 by former Ryder Cup Captain, Mark James, the course offers a variety of challenging holes. Your Society or Corporate Golf Day will be extremely well catered for with menus designed to your specific requirements. Our experienced Caterers, Aquavita will provide you with a splendid home cooked meal. Private parties such as wedding receptions, birthday celebrations or anniversaries are also welcome. To discuss your catering requirements, please phone Sammy and Howard Cooper on 01507 601670.